Tracksounds: Here He is . . . IRON MAN! Here He is . . . IRON MAN! Ok...let the hype for Summer 2008 films really begin! 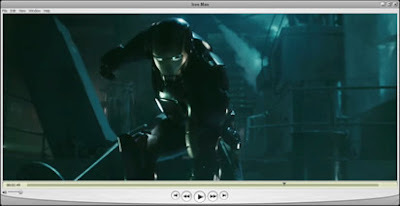 The IronMan teaser is now available for your viewing pleasure online. So far ... so good! Apple's quicktime site is offering it from iPhone size...to 1080p. Nice.